Lynda - Scratch Programming Language The Basics 2016 TUTORiAL | Free eBooks Download - EBOOKEE! Posted on 2016-06-23, by voska89. Scratch is an up-and-coming introductory programming language. Developed by students at MIT, Scratch allows users to create web animations, games, and interactive stories, all without a single line of code. Originally intended for kids ages 8-16, Scratch's web-based platform is ideal for educators who want to incorporate programming in the classroom, and adult students who want to learn a visual language before progressing to code. Todd Perkins, author of Programming for Non-Programmers, shows how to use Scratch to create simple web projects and teach yourself basic programming concepts along the way. 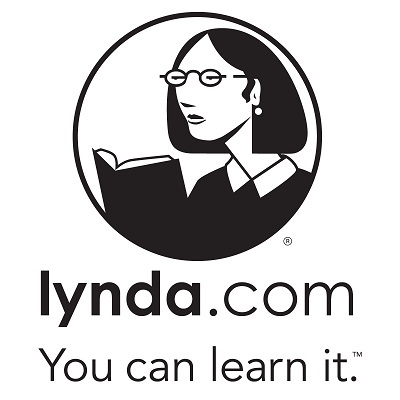 No comments for "Lynda - Scratch Programming Language The Basics 2016 TUTORiAL".